It’s time to wrap up this year’s season. Literally. Now that the countdown is on, some of the shops at Galleria offer an über easy option — pre-wrapped gifts. Pottery Barn: Frames in every imaginable shape and size, clocks, tech accessories ready to go in red packaging with green ribbons. 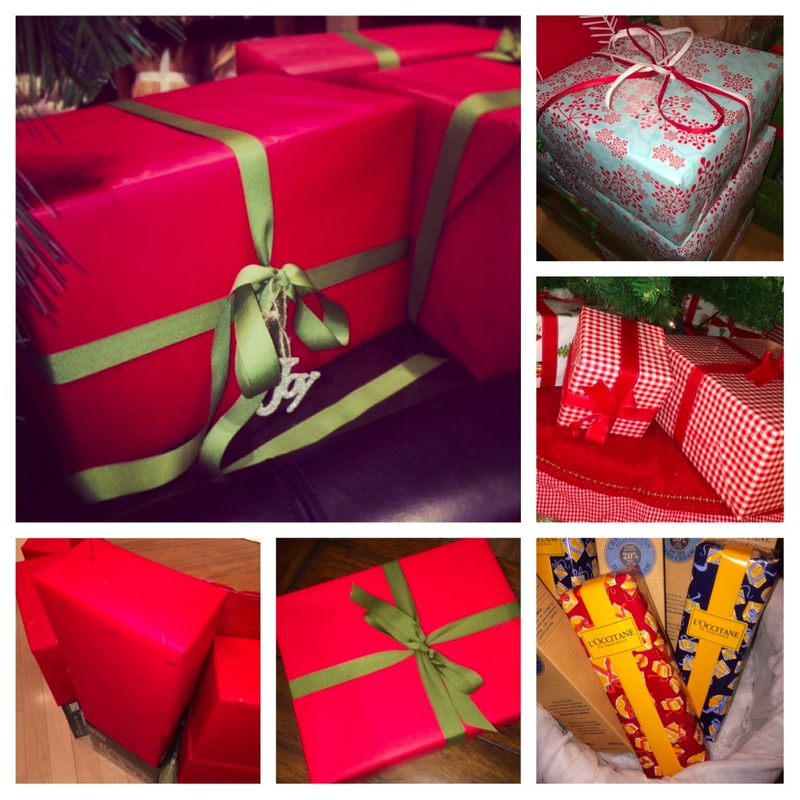 Williams-Sonoma: Waffle-makers, Nespresso machines, Vitamix blenders and more wrapped in red. Origins: Gift sets, including the Ginger Treats in turquoise and red wrapping. L’Occitane: Stocking stuffers including the classic shea butter hand cream in colorful packages. Pottery Barn Kids: Toys for good boys and girls (as they all are) are wrapped up in red, blue and pink gingham paper.